Taos Sunflower: Anyone out there?? After almost a two and a half year silence here on this blog, I woke up this morning to find a lovely comment from a quilter named Karen on the posting about the passing of my dear little cat, Larry. I will admit when I first opened the e-mail, it occurred to me it was spam, but even the spammers have given up on posting comments here. Imagine my joy to find out it was genuine! So much has happened in the last couple of years, things I didn't feel were right for sharing and some things that were just too personal and special (grand children things) to share in a public way. Even my most die hard followers (you know who you are) gave up writing me privately to see why I wasn't posting. If it makes you feel any better, I have missed you and have felt guilty about just dropping off, but it's what I had to do, trust me. As did many others, I shifted my attention from blogging to Instagram. It's been great. 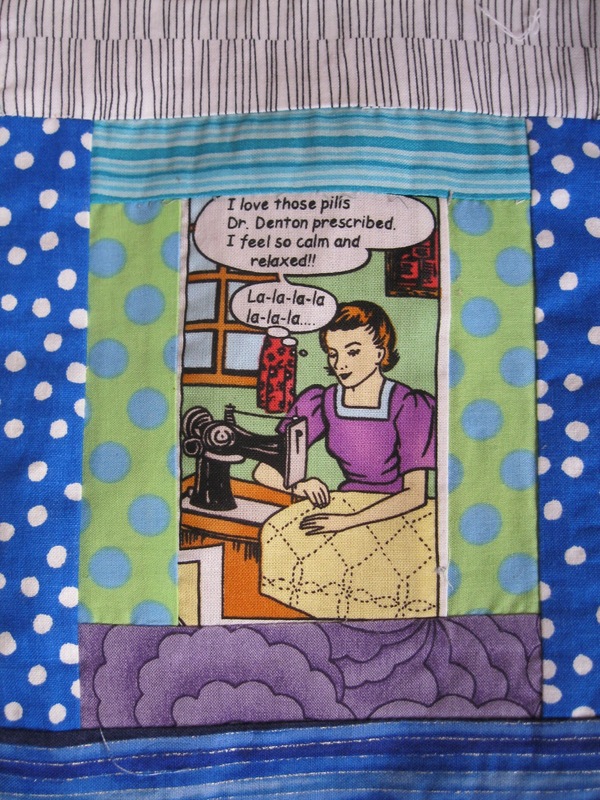 I have kept it almost exclusively for my interest in quilting, and have found a community of like minded people who share their knowledge and skills and support. However, it looks like that party is changing, because Facebook has purchased Instagram and is changing the flow of postings to being "relevant" instead of chronological. I haven't noticed it but it's apparently a big enough issue I've seen people circulating petitions to Facebook and seen rumblings about the possibility of going back to blogging again. How timely! I'm wondering this: is anyone still checking on this blog, and if you are, would it interest you if I start posting again? 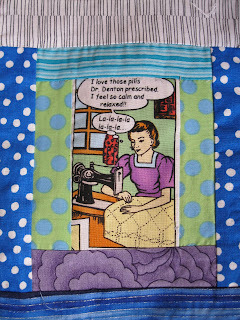 I'm thinking about resurrecting it, probably focusing on my quilting life, and I'd love to know if anyone cares. If you do, please leave me a comment and let me know what you think. Would be so pleased to have you back. I have continued to check periodically over the last long while but i was thrilled to find a new post this morning. Welcome Back! Dear Verna: So wonderful to hear from you!!!! Thanks so much. Your vote means a lot. In fact, it's all I need to keep going. Happy new spring day to you! You are on my Bloglovin' list so yes, I see this post and want to hear more from you! Robyn! So good to hear from you!! Shawn...just tried to e-mail you but it bounced! So great to hear from you both. I'm revving up to do this. I'm lagging right now because it's been nutsy busy but hoping to have time this weekend. I am behind the times! Loved your blog and love you!